They’ve managed all of this in a shampoo that foams and washes well. It’s not particularly cheap, but this is simply one of the finest dry scalp shampoos out there. Founded by a former aesthetician who was made ill by the chemicals in the products she was working with, Nurture My Body make beauty products and claim make to prioritize organic ingredients that are safe, gentle, and nourishing for the body. It is their stated ambition to formulate without harmful chemicals. To do this they use ingredients made from plant-derived ingredients beneficial for sensitive and dry scalps. I love their intentions. But do they make products as good as they talk about them? 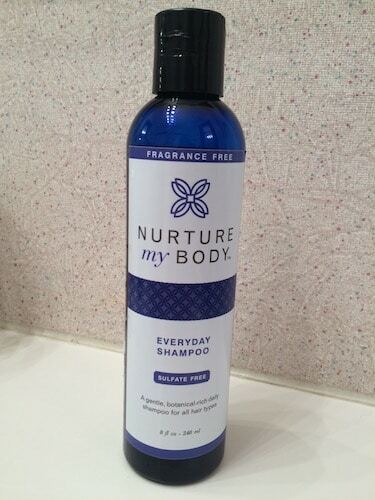 The shampoo we’re looking at today is called the Everyday Shampoo from Nurture My Body. 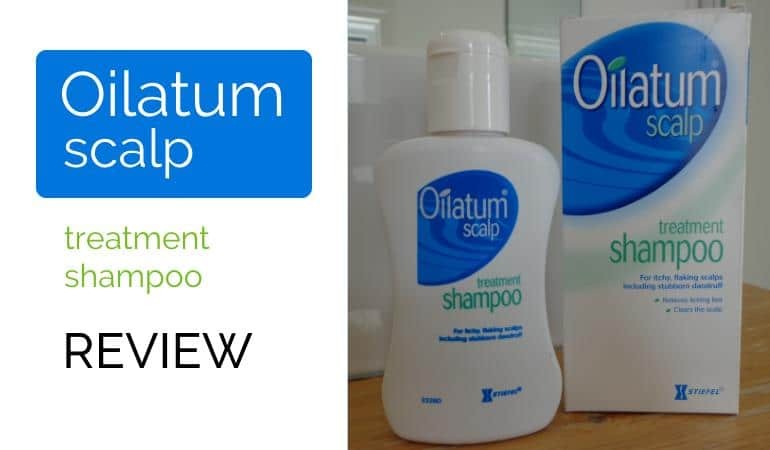 The shampoo is claimed to be a great and gentle option for all hair types. The label states the shampoo is free of sulfates, parabens, GMOs, artificial colors and fragrances, and is gluten-free and cruelty-free. But is this the all natural shampoo you’ve been looking for? Bottled in BPA-free plastic that’s blue in color to combat UV ray damage, the shampoo comes with a clean and elegant appearance. 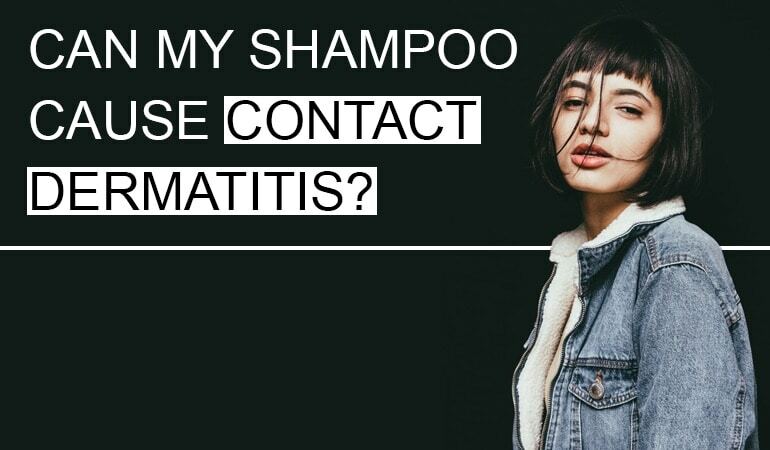 The shampoo itself is clear with a slight brown tint to it—what we assume is the blend of herbal extracts. The shampoo isn’t made with any added fragrances, including essential oils, so it has a soapy scent, almost like a bubble solution. It’s not great smelling, but it’s not offensive either. I really like how this shampoo washes. It suds up easily, and was very easy to wash out, leaving no residue behind. It made my skin feeling very soft, and not dry. The gentle foaming agents and herbal extracts used allow the shampoo to gently clean without stripping the hair and scalp of all its moisturizing oils. So it’s a great wash. What’s in it? There are quite a few ingredients used in this shampoo, but they seem to mostly consist of botanical extracts. Lauryl Polyglucose – a gentle cleaning agent derived from coconut and palm kernel oil. Cocos Nucifera (Coco de Cream) – coconut cream is a great moisturizer but 85% of the oils are actually food for the Malassezia yeast associated with Seborrheic Dermatitis. Without knowing the exact amount its hard to recommend or not recommend this on the strength of that alone. But it’s something for sufferers of seb derm to bear in mind. Chondrus Crispus (Seaweed) Extract – rich in vitamin B-1, B-2, B-3, B-6 and B-12, seaweed extract is also a natural anti-inflammatory. Avena Sativa (Oatstraw) Infusion – helpful in treating skin conditions such as eczema, rashes or other skin irritations. Hippophae Rhamnoides (Sea Buckthorn) CO2 – considered a valuable topical agent in treating burns and healing wounds. Is also food for the yeast associated with seb derm. Like the coconut oil, without knowing the exact amount it’s hard to recommend or not recommend this on the strength of that alone. But it’s something for sufferers of seb derm to bear in mind. 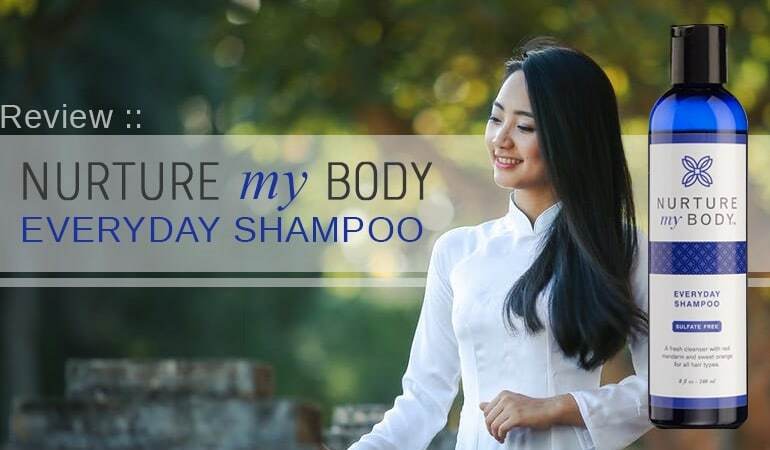 It’s rare to find a shampoo that doesn’t have any contact allergens or toxins in the formula, but Nurture My Body has done just that with their Everyday Shampoo that’s fragrance-free. The company is true to their word – they’ve expertly formulated a non-irritating shampoo using an innovative blend of unique ingredients. 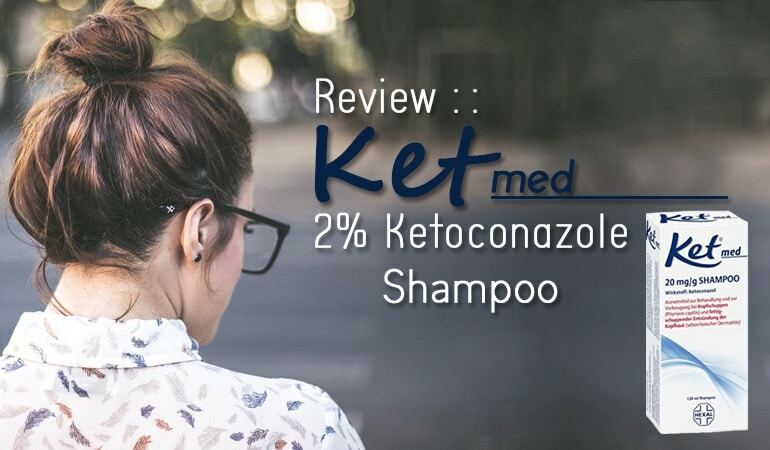 If you suffer from mild to moderate dry scalp, redness, and flakiness, you should be able to find relief with the soothing, nourishing ingredients found in this shampoo. And if you don’t have hair or scalp issues you’re concerned about, the Everyday Shampoo is a wonderful daily hair cleanser you can feel good about. Just a note that people who have ragweed allergy (often experienced as “hay fever” when it comes to airborne allergens) are often irritated by contact with plants from that large plant family, which include calendula / marigold, chamomile, sunflower (seeds and oil), and milk thistle. I look at an ingredient list like this one and just recoil with the thought of putting so many different botanicals on my skin, because from experience, I know that they possibly will have the opposite effect on me to what they are intended to do. Also, the scent from all those botanicals would probably irritate my throat and nose, and give me a headache. It seems that some people don’t realize that having repetitive exposures to various “natural” botanicals can and will predispose some people to suddenly being sensitive/allergic to them later. So many baby and child products have lavender, chamomile, etc. — but these are known allergens and a not insignificant proportion of society is irritated by them. I think a lot of parents don’t realize that they are possibly building their kids up to have early problems with skin irritation by overloading their systems with so much lavender and chamomile (and other stuff – rose, calendula, whatever) early on. Therefore, it’s my thought that this shampoo, because it’s chock-full of botanicals, shouldn’t be highly recommended to people who are already having skin problems and have a compromised skin barrier. And there should be a warning that sometimes everything seems just fine, but often exposure has to build up over time before the skin will finally erupt and show how unhappy it is with a botanical ingredient. Fantastic comment. While I love the review, your points are absolutely valid.